What is Very Light Golden Copper Blonde? 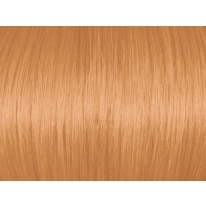 Very Light Golden Copper Blonde, or 9CG, will give a very light copper or strawberry blonde reflect. This color will work best on hair which is already at level 7 (blonde) or lighter. Like all Ugly Duckling Colors, Very Light Golden Copper Blonde contains Argan Oil to guarantee not just vibrant color results but also softness and shine. How Many Levels Will Very Light Golden Copper Blonde Lift By? 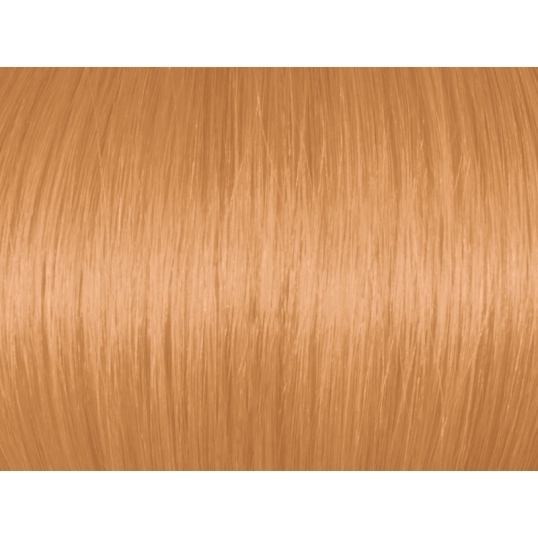 Like most Ugly Duckling colors, Very Light Golden Copper Blonde will lift by around 3 levels. This means that if your model's hair is darker than a level 6, you will need to pre-lighten. Who is Very Light Golden Copper Blonde Suitable For? Very Light Golden Copper Blonde will give a strawberry blonde/light copper blonde effect. Designed for those with fairly cool skin tones. 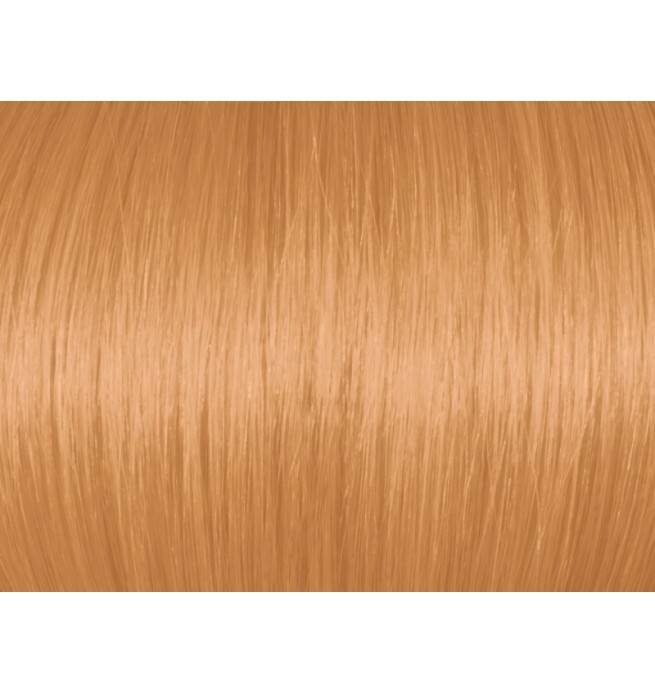 Very Light Golden Copper Blonde 9CG/9.43 gives a very light copper or strawberry reflect on a blonde base. How Many Levels Will Very Light Golden Copper Blonde Lift By? Who is Very Light Golden Copper Blonde Suitable For?